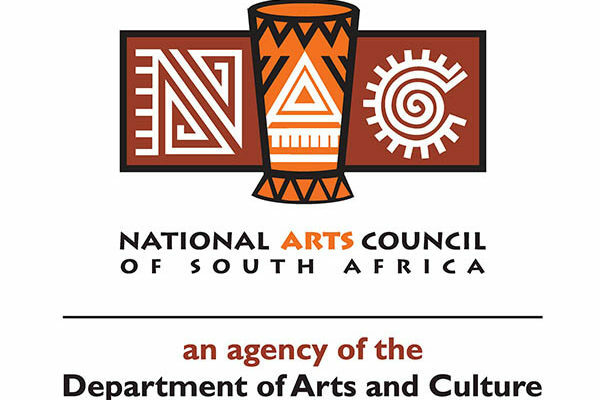 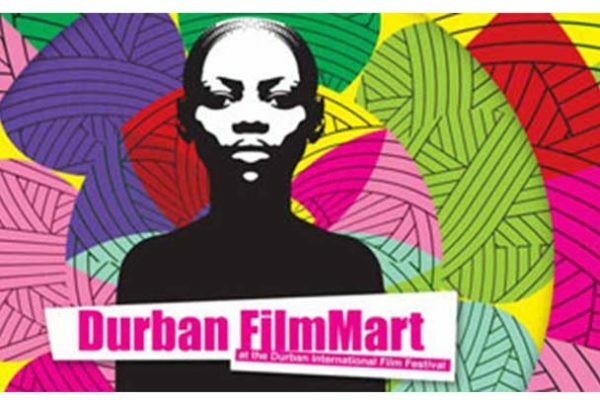 The Durban International Film Festival, which takes place from June 16 to 26, will host a series of free public screenings. 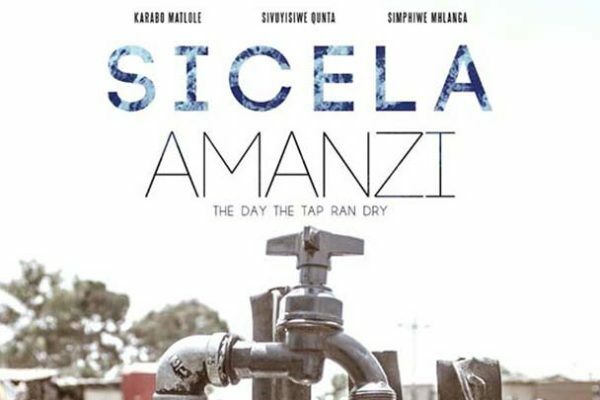 The DIFF will travel to Clermont, Kwangcolosi, Inanda, Umlazi, KwaMashu and the city centre, where people will have the opportunity to watch this year’s opening night film The Journeymen as well as the comedy – Wonder Boy for President, starring Kagiso Lediga. 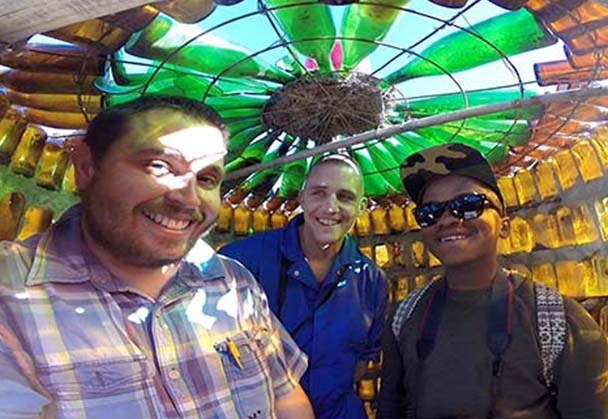 The Journeymen is a documentary filmed in 2014, the year in which South Africa celebrated 20 years of democracy and mourned Nelson Mandela’s death. 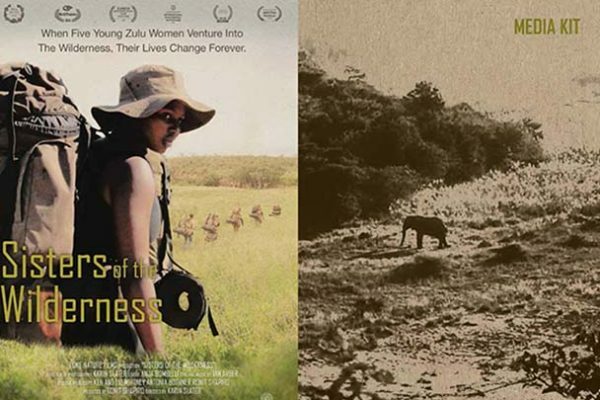 The film chronicles the free-wheeling journey of three South African photographers (Sean Metelerkamp, Sipho Mpongo and Wikus De Wet) across the country as they explore the current state of South Africa with GoPro cameras strapped to their chests, feeling its pulse and asking the question: “Has Mandela’s vision of equality in a rainbow nation been achieved?” The film answers this question with a kaleidoscopic set of responses that is disturbing, beautiful, thought-provoking and, more than anything, movingly surreal. 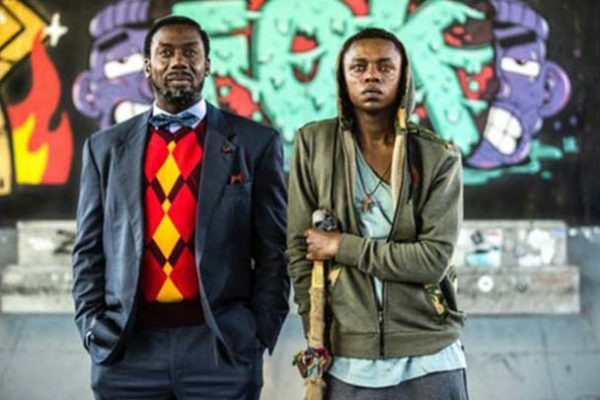 The film shows the underlying demons of our troubled national soul but also its deep and profound beauty. 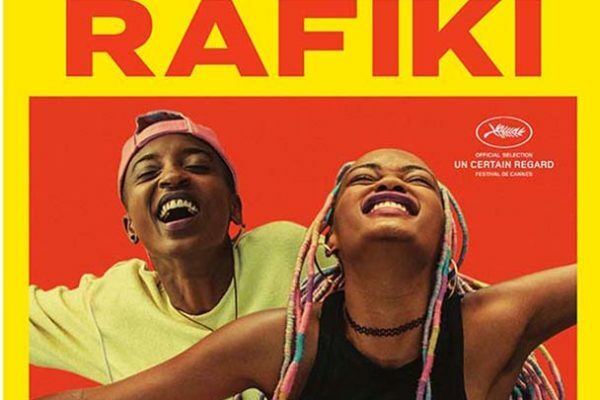 Made with technology that is widely accessible, the film is also a vibrant call to arms for new modes of filmmaking and fresh approaches to narrative.